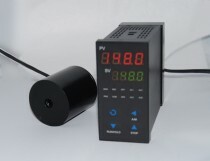 This oven and precision temperature controller is used to hold a crystal and maintain it at an elevated temperature. Such an elevated temperature is often required for noncritical phase matching (NCPM) or to avoid optical damage of crystals. 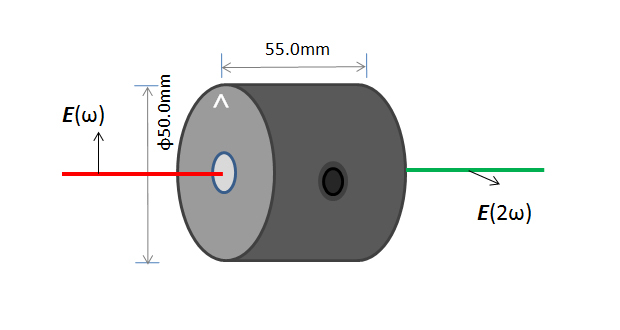 The crystal is first mounted in a Dia=10mm metal cartridge before it is inserted into the oven to ensure an excellent temperature homogeneity. For customer convenience crystals from Newlight Photonics can be pre-mounted in an oven upon request. BBO, KD*P, KDP: Kept warm at well above the room temperature. The surface of the oven can be hot ~ 100oC. Users are advised to build a protective enclosure (with openings for light) around the oven to avoid scalding from the hot surface.